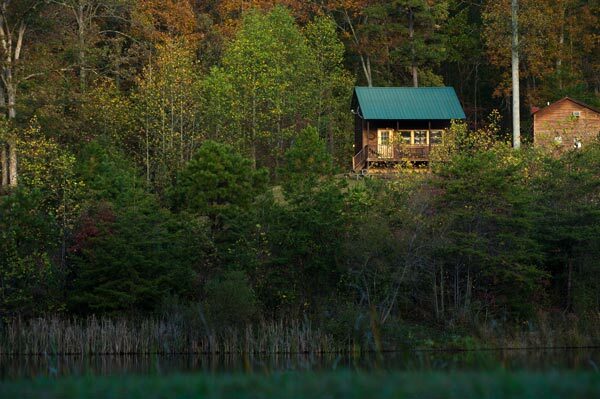 Enjoy the quiet tranquility of the Kentucky countryside at Lago Linda Hideaway, courtesy of owners Doug and Linda Black. 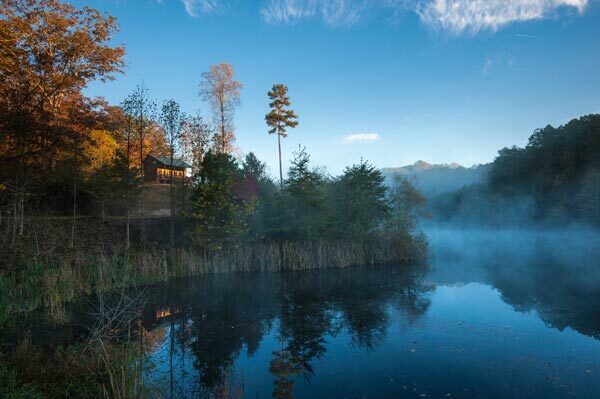 A geologist of considerable renown, Doug purchased this 410-acre retreat in 1969. 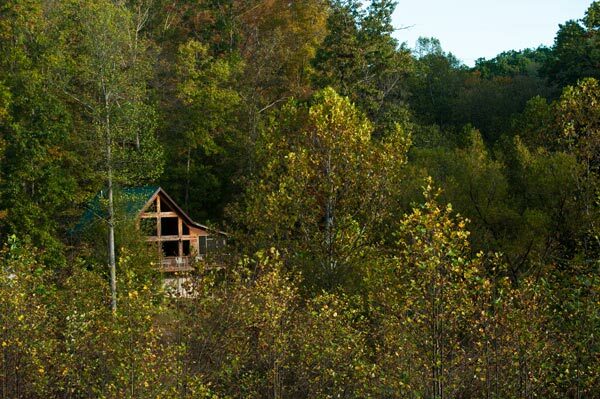 He began construction on his log cabin home soon after, a project which extended over several years. Doug met Linda, a professional woman from Liverpool, England, at a sail club in Washington, DC. As unlikely as the match may have seemed, the two were married in 1992. 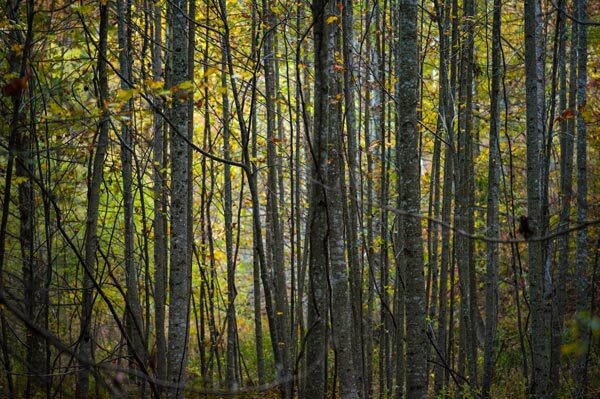 We cherish our little piece of Appalachian woods and we hope you will visit us to experience the peace and serenity at our Hideaway. Together, they moved to Kentucky where they worked together to develop the land into a place they could share with others. One part of this project involved building a dam to catch the water from two mountain streams in order to form the property’s lake. As they were watching the lake fill, Doug announced that the lake should be called “Lago Linda,” meaning ” Pretty Lake.” In 2005, “Hideaway” was attached to the original name due to a comment made by James McWhorter, a student from Berea College who came to stay at Lago Linda to document trails and photograph wildlife. 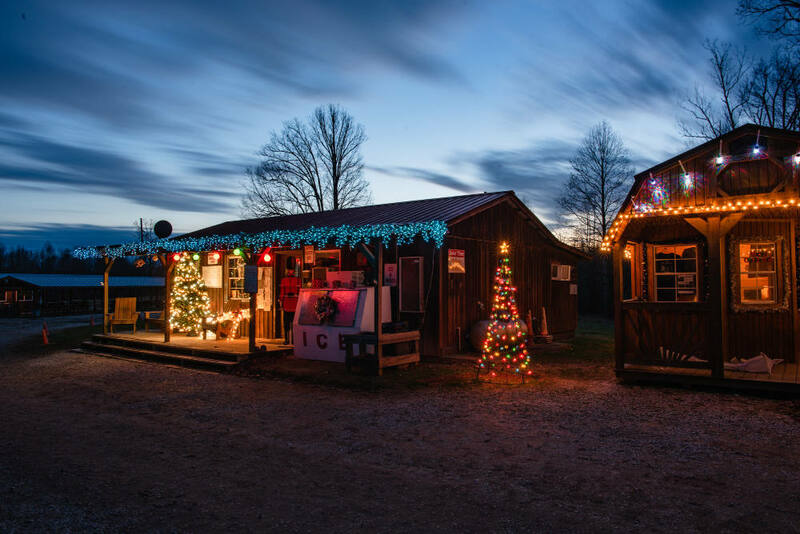 Today, Lago Linda Hideaway provides countryside camping and cabin rentals with close proximity to one of the world’s premier rock climbing destinations, the Red River Gorge. 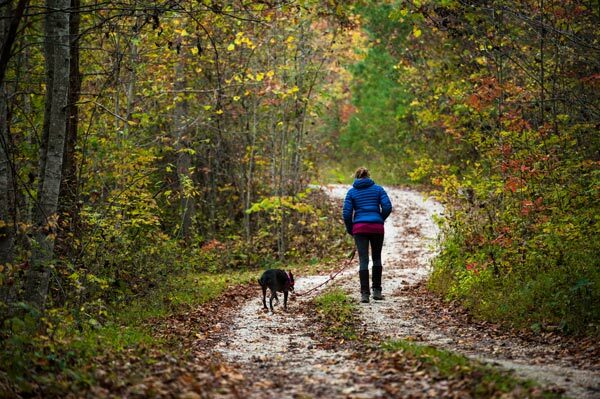 Only 65 miles from Lexington, Kentucky, this idyllic retreat offers spacious, quiet, and safe accommodations to hundreds of rock climbers and other outdoor enthusiasts and their families (including canine members) year-round. 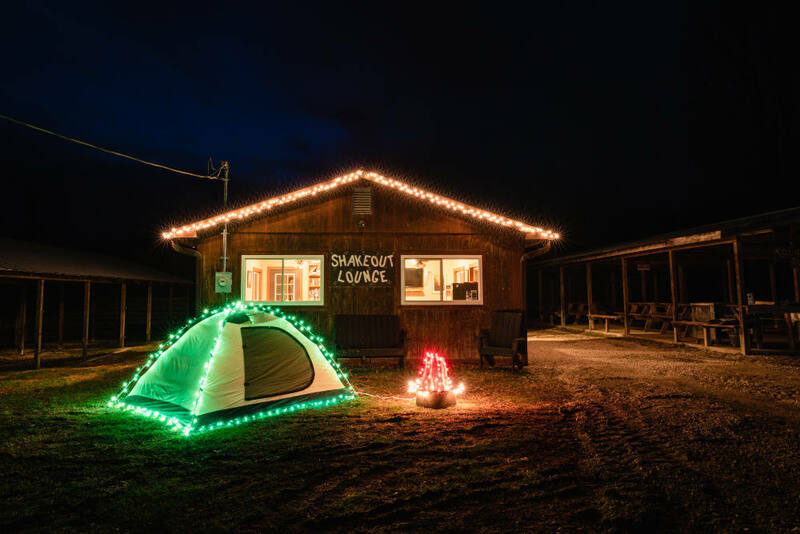 Despite the rustic and rural feel of Lago Linda, campers have access to free WIFI as well as hot showers and flush toilets. 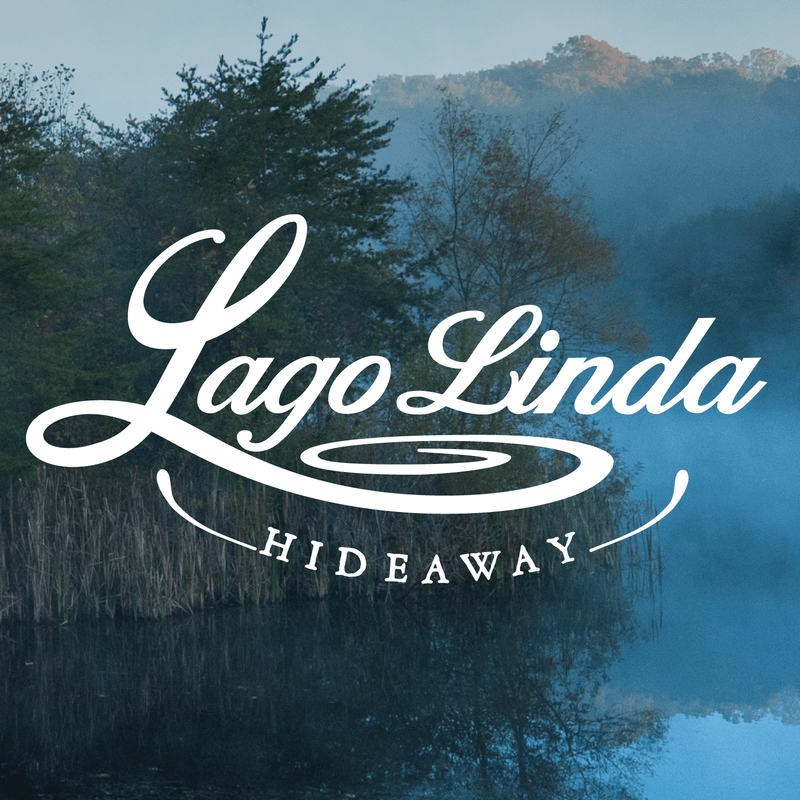 Lago Linda Hideaway is one of those places that you can count on escaping to you when you just about had it with daily life. There so many things to do here. 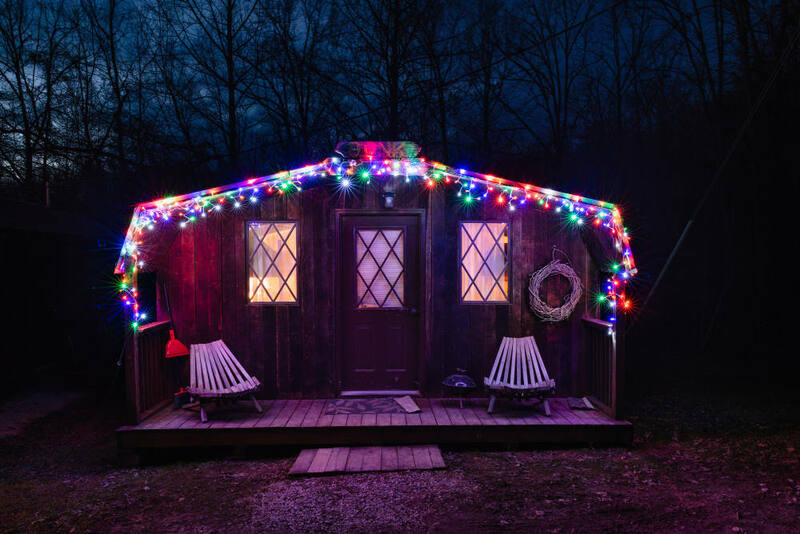 Last Valentine’s Day I booked a cabin for the weekend and surprised my wife. It was The perfect weekend. During the summer months we really enjoy coming here with our two-year-old son. 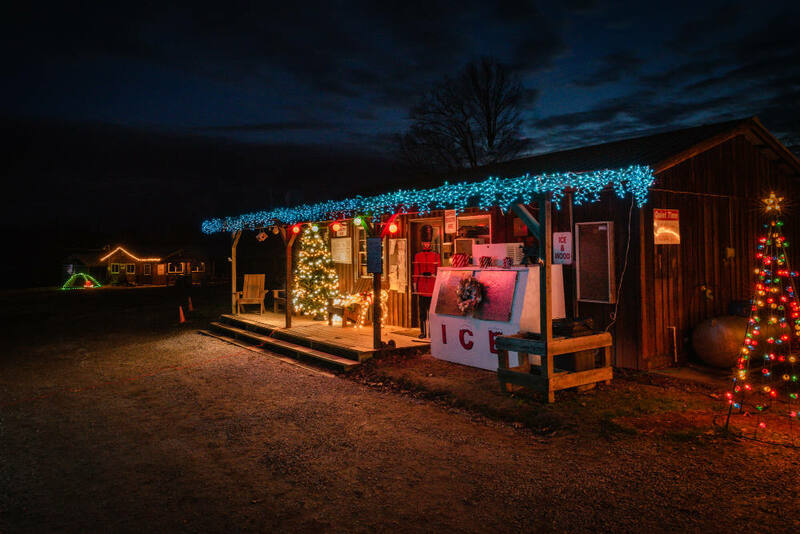 The type of folks who come here are usually more mature and enjoy the serenity of the place which makes it a very nice destination for families. Photographers will find plenty to take photos of here. 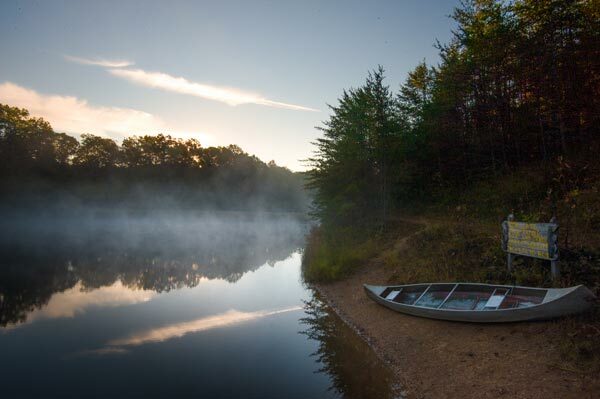 With hundreds of acres of wilderness to explore, along with a very nice lake, there is no shortage of things to see.